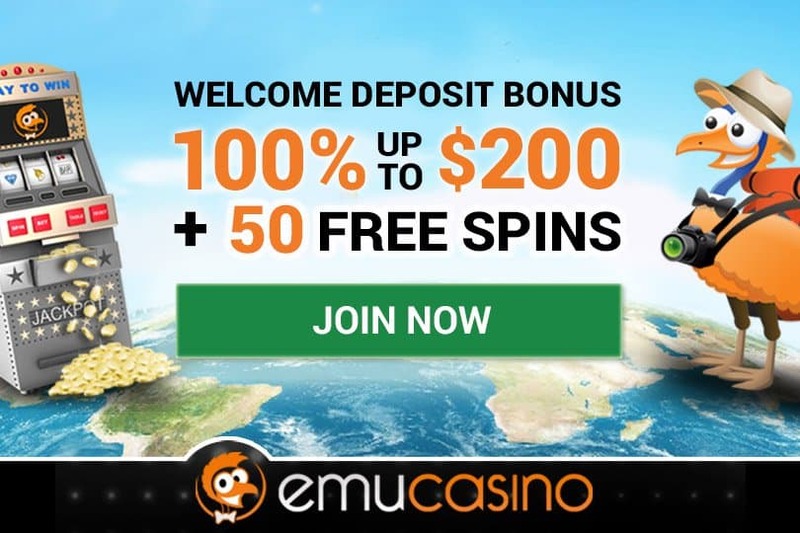 3 Green Lizard symbol awards players with FREE SPINS! 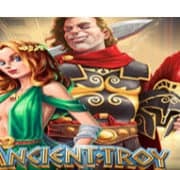 The ancient civilization of the great Aztecs is brought to life in this 30 paylines pokies game. 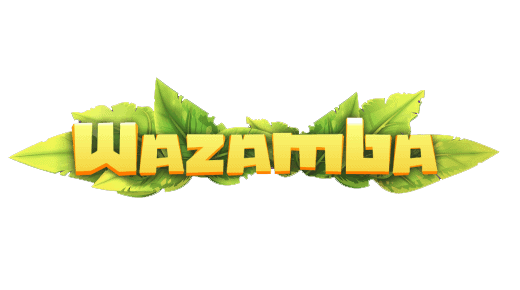 Ancient symbols presented in 3D graphics include priceless gold, jewels and hidden treasures including the ancient Aztecs themselves. 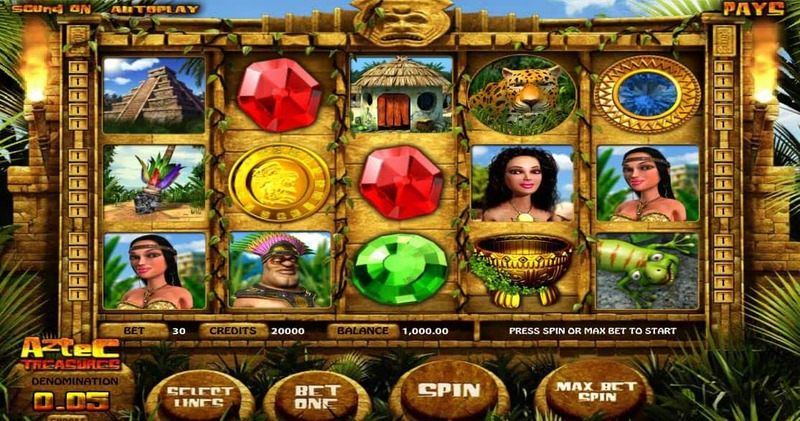 Beautiful pyramids, exotic jaguars, and valuable stones are around every turn and you can win 2 different bonuses and a free spins feature. 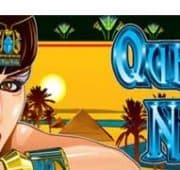 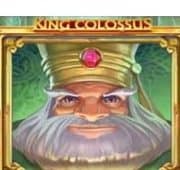 Amazing payouts await as you uncover treasures in this free pokies game designed for all devices including smartphones and computer.